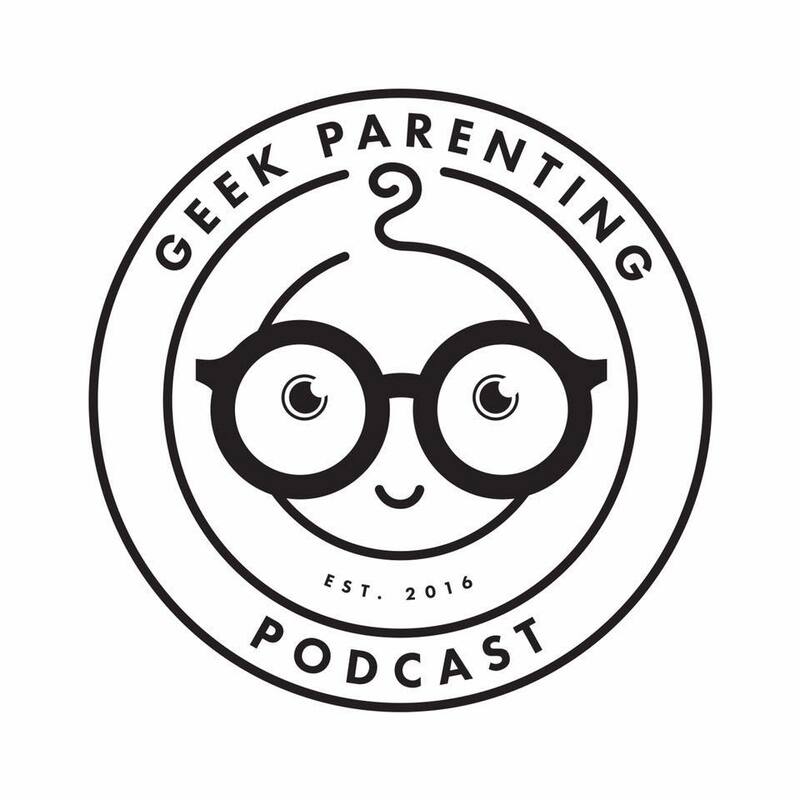 Continue reading "Geek Parenting Podcast: NSFW Therapy Episode"
Continue reading "Geek Parenting Podcast Giveaway"
Continue reading "This is Halloween!!" Continue reading "Disneyland! Disneyland! Disneyland!"